The vintage Mookie Betts swing on his eighth-inning home run was just what the Red Sox wanted to see. His fist-pumping, smiling reaction, writes John Tomase, may have been even more important. 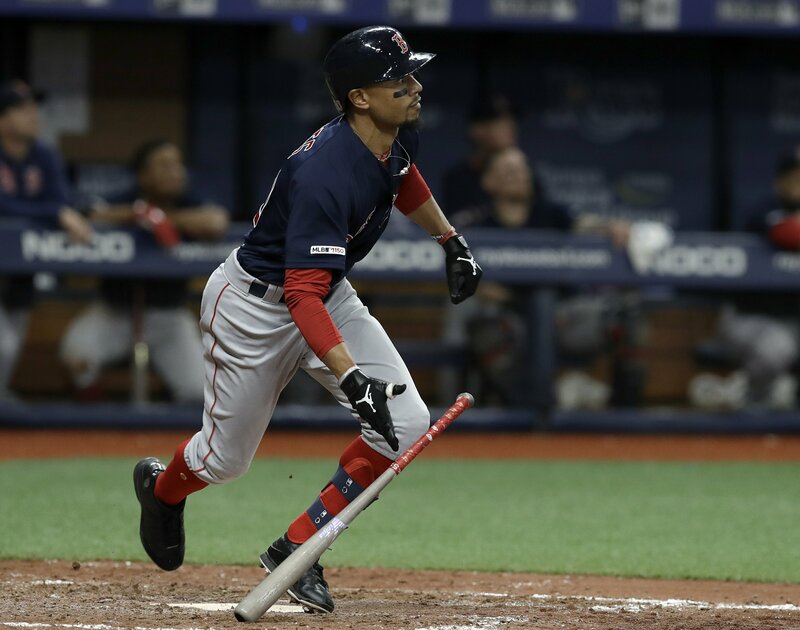 Back-to-back home runs from Mookie Betts and Mitch Moreland in the eighth inning propelled the Red Sox over the Rays on Friday night, 6-4. Tampa Bay Rays’ RHP talks about the loss to the Boston Red Sox, discussing that although he feels good, sometimes things will not go your way.